CHECK OUT OUR 5 STAR GOOGLE RATING !!!! We realize that you have lots of choices when buying a used motorcycle or automobile and our desire is to ensure you have the best buying experience. We consider customer satisfaction to be our highest priority. Throughout each of our departments, the emphasis is always on putting our customers' needs first. We pride ourselves on listening to the needs of our customers. Everything we do is designed to make your bike buying experience as easy and enjoyable as possible. Competitive pricing, knowledgeable staff and superior customer service all add up to create a simple and painless way to purchase a world class motorcycle , All terrain vehicle or Automobile at a great price. Used motorcycles including such brands as Harley-Davidson and more! 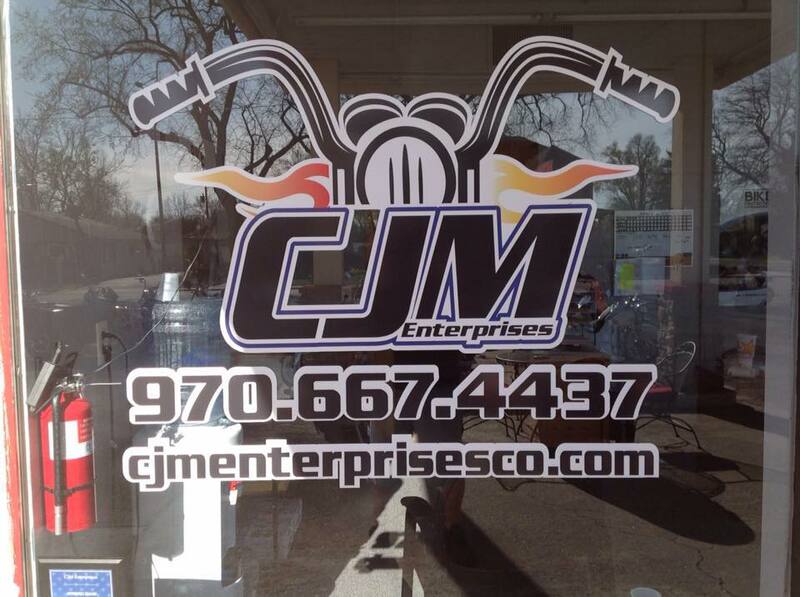 Please call or visit us to see for yourself how different your total power sports experience can be! We do not have any unsatisfied customers!